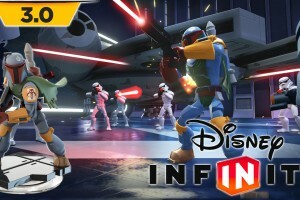 There has been a lot of information about Disney Infinity 2.0 revealed over the last few weeks, perhaps just a bit too much! 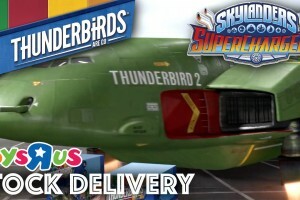 If you’re feeling a bit confused or you think you may have missed something, then we’ve got the video for you. 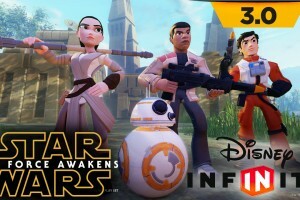 Wes from Family Gamer TV has rounded up everything we know so far about Disney Infinity 2.0, and he’s here to tell you every big and tiny piece of information in this latest video. 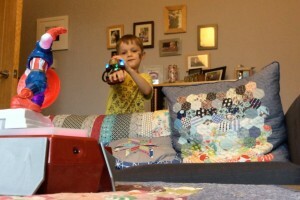 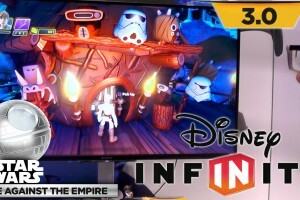 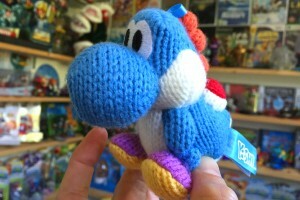 What else do we know about Disney Infinity 2.0? 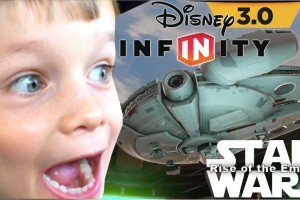 Well, this second video covers everything else that Wes knows about this most exciting game. 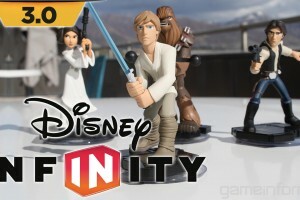 Watch the video for all the biggest details, but for a quick recap: Disney Infinity 2.0 will probably release on September 23rd, and the starter pack will come with Black Widow, Iron Man, Thor, two power discs, and the game. 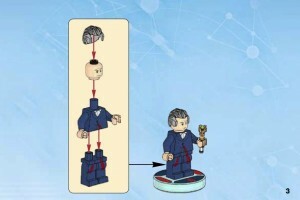 At the same time the other Avengers figures will be released, as well as the Ultimate Spider-Man figures. 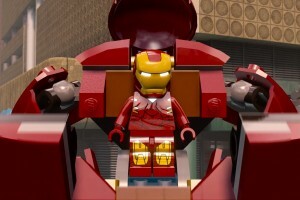 Hulk will be exclusive to the PlayStation starter pack for 30 days, but will be available to buy on his own in October. 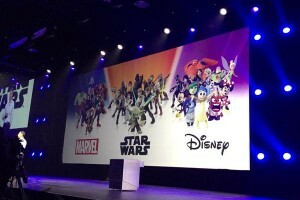 The next wave of figures look to be arriving in November, and will include all of the Guardians of the Galaxy, as well as some cool classic Disney characters like Stitch, Tinkerbell, and Donald Duck. 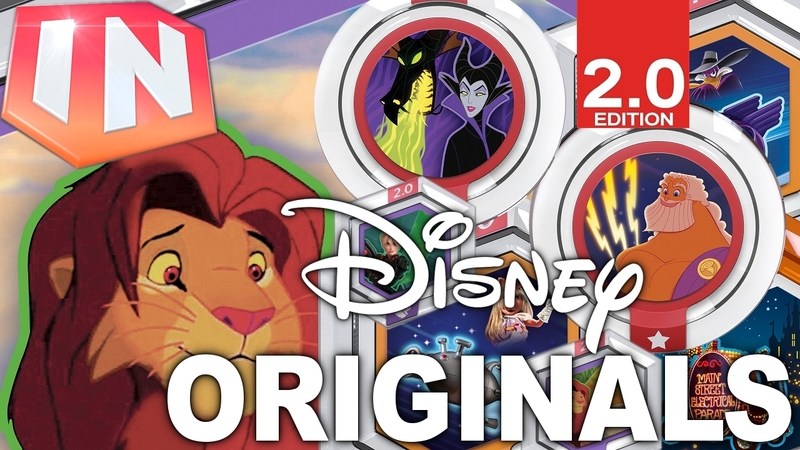 If you’re not a Marvel fan, it looks like you’ll be able to get a Disney Originals starter pack too, which will contain classic Disney characters. 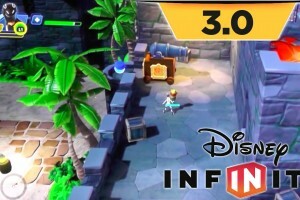 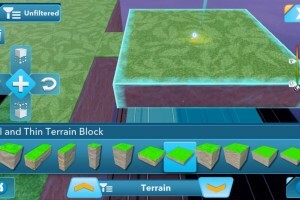 And if you already have lots of Disney Infinity characters, they will all be able to work in Disney Infinity 2.0 and will be able to level up and use the skill tree, too. 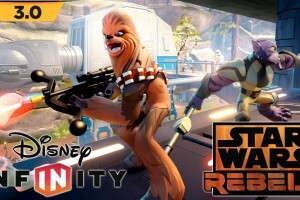 Disney Infinity 2.0 will be available on Xbox One, Xbox 360, PS3, PS4, Wii U, and PC. 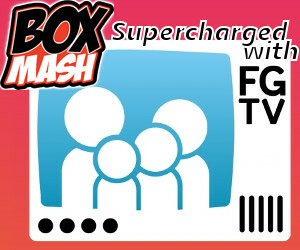 If you loved this video, follow us on Twitter for loads more amazing stories and gameplay footage, and subscribe to Family Gamer TV on YouTube.